Your very own magic potion to go! 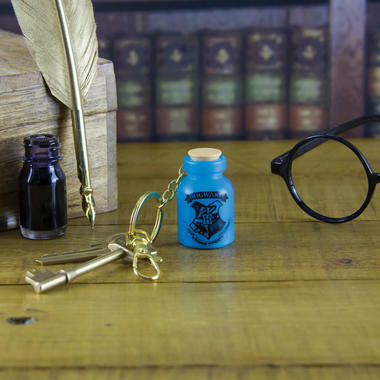 But for us non-magic Muggles, the Harry Potter Magic Potion Light-Up Key Chain will help out with our keys. Inside this replica of a potion bottle from Hogwarts (as the printed-on crest of the school clearly indicates) a magical light resides. 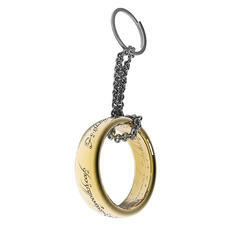 Simply press down the "cork" to activate it any time you need to rummage through the depths of your purse or backpack. Magical, isn't it? 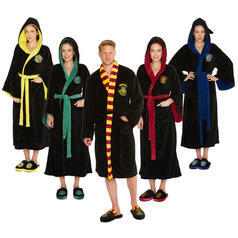 39,95 € lade... Harry Potter Hogwarts Bathrobes Transform your bathroom into Hogwarts with these bathrobes! 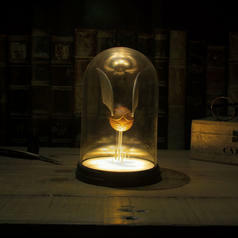 24,95 € lade... Harry Potter Light Golden Snitch Now the Golden Snitch definitely won't fly away! 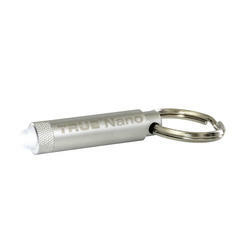 9,95 € lade... Nano Lite - The World's Smallest Flashlight Small, but powerful! This flashlight is a big help in any situation! 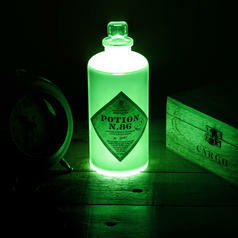 21,95 € lade... Harry Potter Magic Potion Light This potion is truly... illuminating! 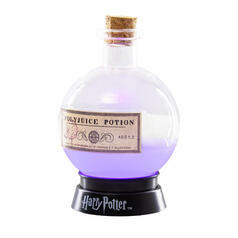 28.03.19 22,95 € lade... Harry Potter Polyjuice Potion Light This magic potion will truly brighten up your day!